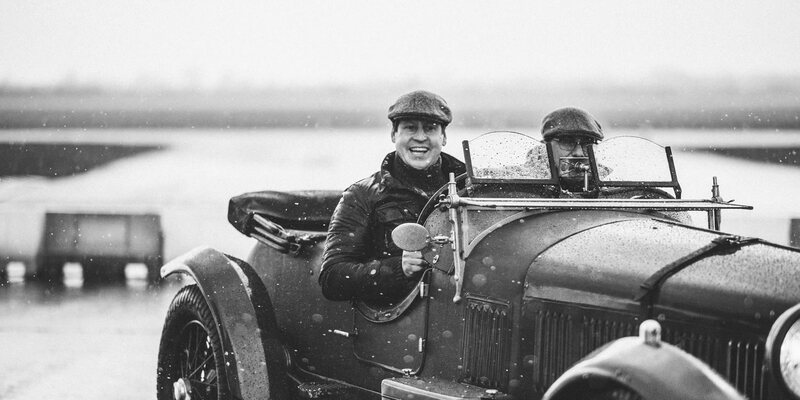 As is so often the case, Robert’s father inspired his initial passion and enthusiasm for vintage motoring. From a very early age Robert attended motoring events in his father’s Alvis 12/50 and Vauxhall 30-98 and has participated in almost all forms of historic motorsport since. 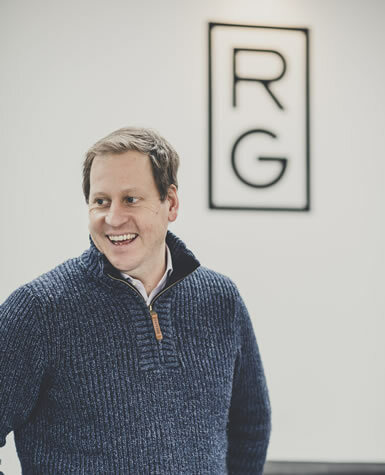 With a solid understanding of vintage sports cars, Robert joined the international auctioneer Bonhams in 2003, having completed a marketing degree at Manchester University. The various roles he undertook further developed his knowledge and interest in motorcars from other eras and motoring disciplines. He managed the sale of Veteran, Edwardian and Post-Vintage Thoroughbreds as well as Sports-Racing and Grand Prix cars from all eras including a number of high-profile single owner collections. Having worked at auction events in the UK, he headed up Bonhams’ motoring department in Australia for over four years and attended USA-based auctions and events. On returning to Europe, Robert was based in Paris managing the complicated logistics of the mainland motoring auctions. He was responsible for organising events in France, Germany and Monaco. These experiences and nearly five years of running his own outfit have resulted in an extensive network of international clients and suppliers as well as the invaluable knowledge of the whereabouts of many of the world’s most desirable and rare cars and their associated commercial values. Robert attends many international motoring events and is always keen to promote the use and enjoyment of older motorcars among the younger generations. Having grown up regularly attending and participating in classic car events it was inevitable that David would end up working in a sector that he spent so much time around. Originally trained as a Chartered Surveyor, David joined Robert Glover Ltd in December 2017 to take over the Business Manager role and assist Robert with the business development and sales. Prior to joining up with Robert, David worked in London as director of Spoke360, a specialist automotive consultancy, management and concierge business he founded in 2013, based in Chelsea. During his time there he advised, sourced and sold the cars for over 150 private families. 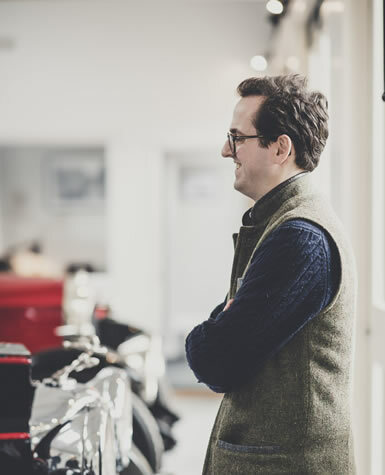 Wanting to further pursue his passion for classic and vintage motoring David sold his equity in Spoke360 to his business partner and headed to Bicester Heritage. 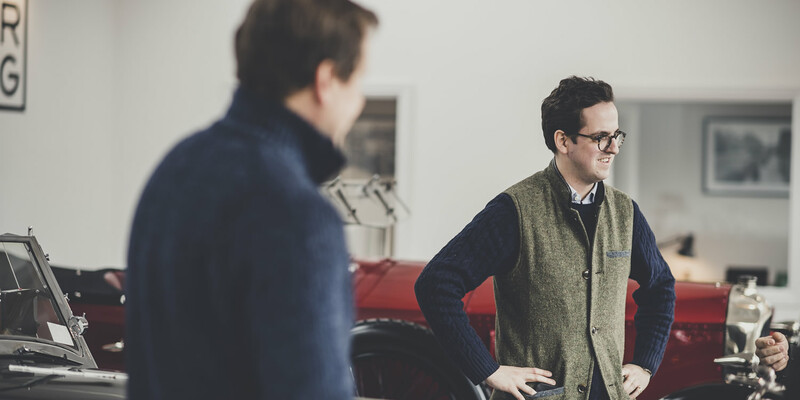 Aside from David’s day to day role at Robert Glover Ltd he also runs StarterMotor which is the Bicester Heritage based Charity that supports getting the next generation of enthusiasts involved with historic motoring sector by providing access to a classic car fleet for students and apprentices. With his passion for historic motoring and breadth of knowledge he is always on hand to offer advice and support to our clients.